Daniel Brook delivers a presentation on four cities where East meets West and past becomes future: St. Petersburg, Mumbai, Shanghai, and Dubai. In 1697, Peter the Great, traveling incognito, visited the wealthiest and most technologically advanced city in the world, the great Dutch entrepot, Amsterdam. Through a local friend, the secret tsar landed a four-month internship as a humble carpenter in the Dutch East India Company’s famed shipyards. Peter returned to Russia convinced that Amsterdam was modern and prosperous because it was set on the sea, making it open to foreign trade and international exchange. To modernize Russia, he resolved to build his nation a new capital city on the Baltic Sea, hundreds of miles from backward, landlocked Moscow. Within a century the new Russian capital with the Dutch name Sankt Pieter Burkh had become the most cosmopolitan city in Europe. An experimental metropolis of imported Western architecture, cultural institutions, and social mores, St. Petersburg began as a masquerade of modernity, but it ultimately transformed Russia. It destabilized it as well. For how long would the modern people the city forged continue to accept the dictates of autocrats and their coteries of Western experts? How long would they accept a social contract that offered them futuristic wonders in exchange for the medieval obedience of serfdom? 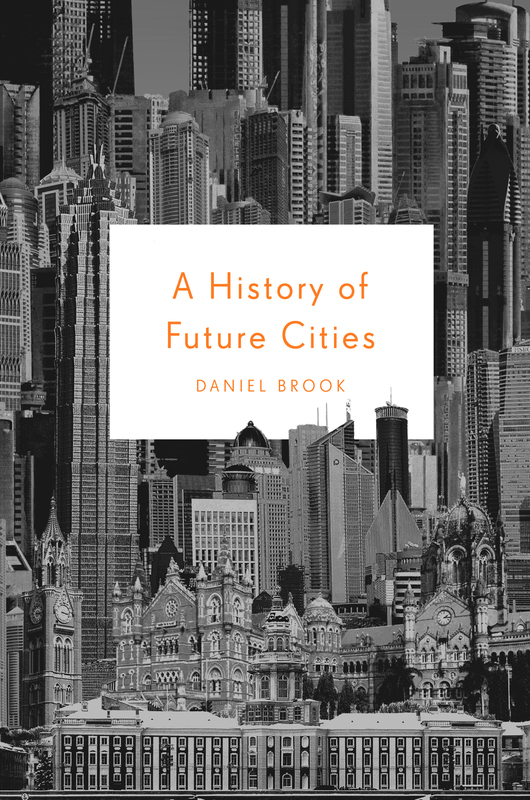 In A HISTORY OF FUTURE CITIES, Daniel Brook, author of The Trap and contributor to Harper’s, The Nation, Slate, and Foreign Policy, takes the reader on a whirlwind tour of four “instant cities”—St. Petersburg, Shanghai, Mumbai (formerly Bombay), and Dubai—to explore three centuries of the developing world’s audacious attempts to modernize overnight. A captivating blend of history and reportage, A HISTORY OF FUTURE CITIES ponders a central question for the future of an increasingly interconnected global society: How can developing countries rise without wholly jettisoning their unique local characteristics? How can they modernize without becoming bootleg copies of the West? To answer this pressing question, Brook traces the development of four purposefully Western-looking cities in the East, cities that are ideas as much as places, metaphors in stone and steel for the explicit goal of modernization. In Shanghai and Mumbai we see sister cities founded as Western colonial outposts that developed into crucibles of distinctive Chinese and Indian modernities in the Jazz Age. During the Cold War both hubs were forced into hibernations from which they are currently awakening with world-altering repercussions. In Dubai we find a newly global city bleached of its own traditions, truly international without itself being, in any meaningful sense, national. In each metropolis, Brook introduces us to the fascinating architects, authoritarians, artists, and revolutionaries who shaped the course of these often discomfiting but always compelling places. A HISTORY OF FUTURE CITIES is a deeply felt and deeply researched meditation on the ways in which the past holds the key to understanding our future. It is a paean to the best promises of globalization and a reminder of its excesses. It is, ultimately, an inspiring vision of the possibilities of the modern world, of the spirit that animates the newest urbanites of Bangalore and Chennai in India, Shenzhen and Chengdu in China, and Abu Dhabi and Doha in the Middle East—a spirit that keeps faith with the hope that modernity carries with it both freedom and prosperity. 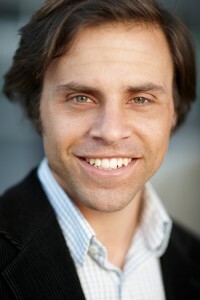 Daniel Brook is the author of The Trap and a journalist whose work has appeared in publications including Harper’s, The Nation, and Slate. A New York native, Brook lives in New Orleans, Louisiana.